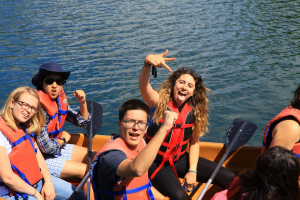 Include our Canoe Tour in your Summer Camp Activity Calendar. 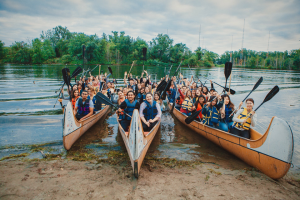 This short – 45-60min canoe activity has been designed specifically for the international esl summer camps. 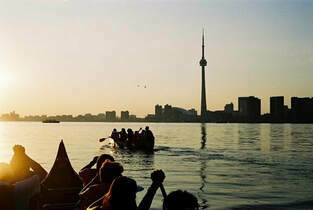 It perfectly suits teenagers and kids with no previous canoe experience. 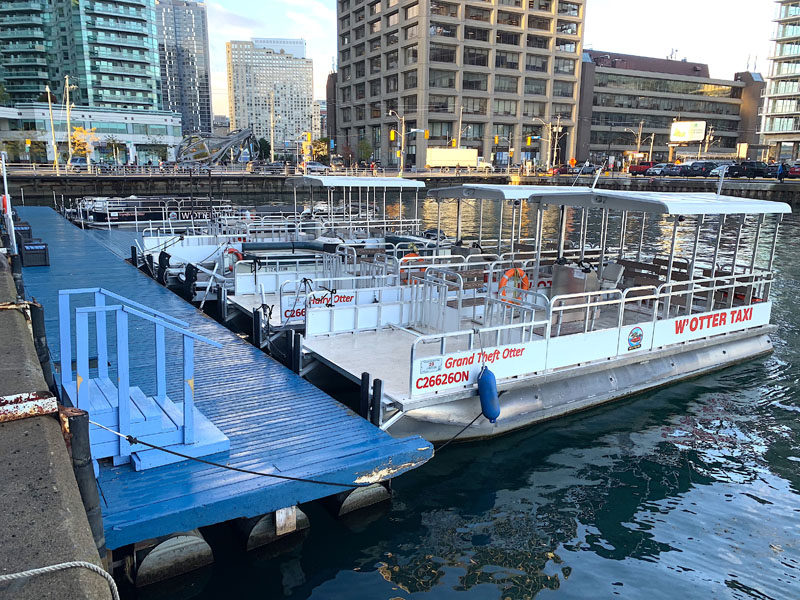 Water taxis: This means no line ups and no missed ferries. 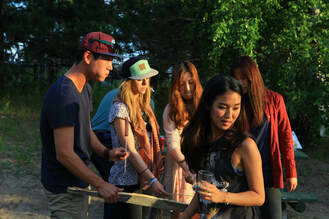 After the canoe program, have a great meal at one of the islands picnic area. 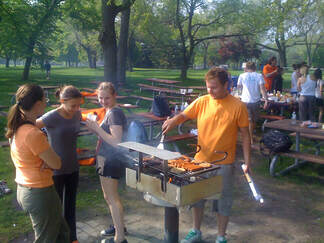 We can provide pizza or prepare juicy hot dogs at one of the BBQ grills in the park. All comes with soft drinks and water. There is always plenty of food and enough for the seconds. After lunch, if the campers still have the time and energy, why not try some sports activities. Beach or regular volleyball, soccer, badminton and more.